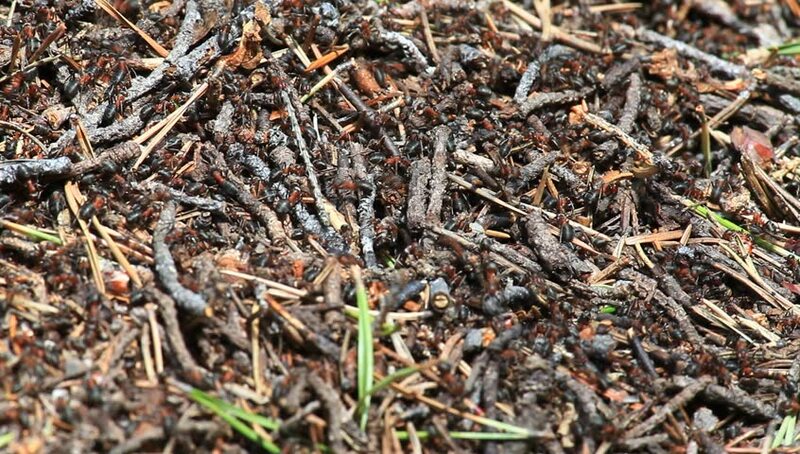 hd00:12ants in an anthill life of the anthill. sunny day. 4k00:15Ants are eusocial insects of the family Formicidae and, along with the related wasps and bees, belong to the order Hymenoptera. This is one of the species of ants that inhabit the European steppe. 4k00:26Branson, MO, USA - November, 2017. View of Ozark wilderness forest. 4k00:19View on the soil in a forest in winter.